Slip rental rates are based on a required one year lease. We currently have 120 covered slips, 27 uncovered slips, 42 sailboat slips and 16 Houseboat slips and we are currently operating at 100% occupancy. We have plans for adding new covered slips to be ready for occupancy in spring 2018. We have slips designed for runabouts, pontoons, cruisers, sailboats, and houseboats. We can serve your immediate and/or long-term boat slip requirements. Save yourself the hassle of constantly towing your boat all summer by letting us provide an affordable, safe, and rewarding home for your vessel. 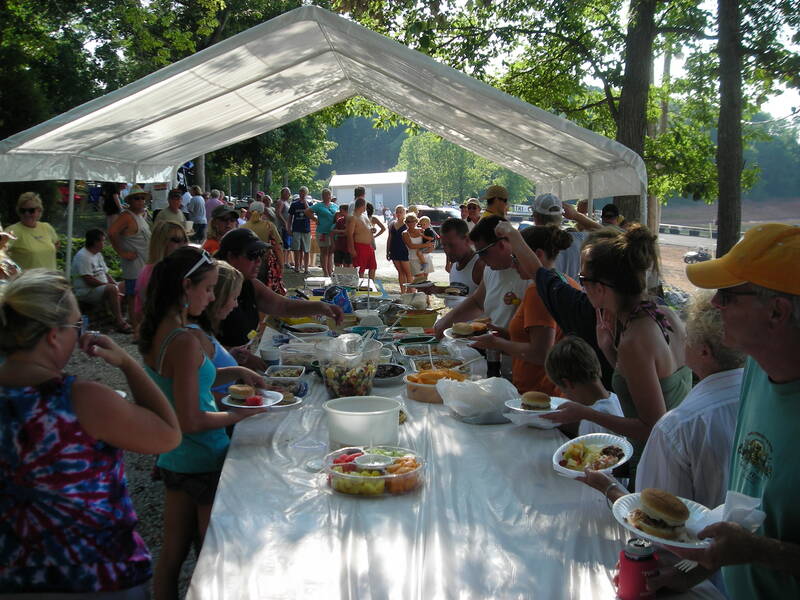 Contact Ned Jones to ensure your spot at Cherokee Lake's new home for fun in the sun. All slips include pump-out service, WIFI access, and store discounts. water hookup, pump out service. 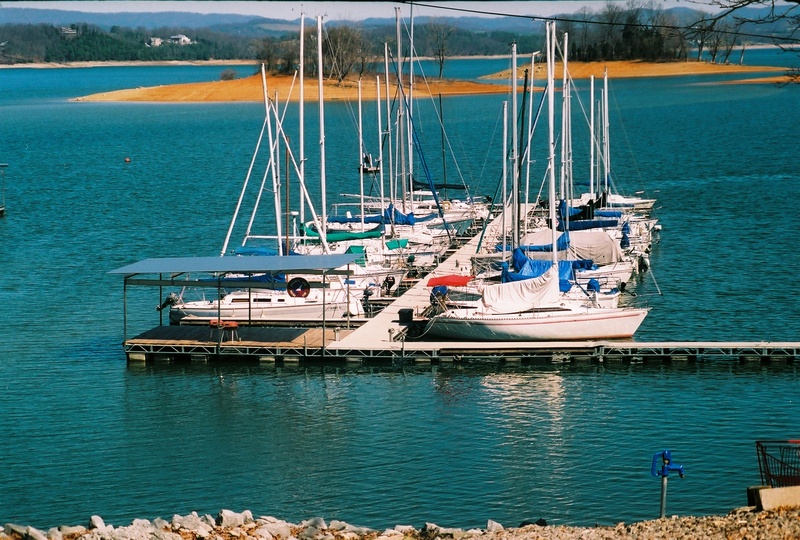 Here are a what a few of our customers are saying about Black Oak Marina. "We are glad to show off Black Oak to our friends"
"Staff truly interested in providing great service"
Still have questions? Please click here to contact us anytime! We look forward to hearing from you. Copyright 2009 Black Oak Marina, Inc.. All rights reserved.